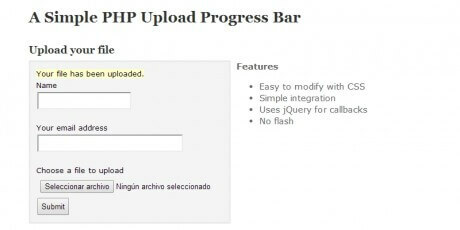 PHP file upload libraries with different characteristics, such as multiple file uploads, progress bar integration, file validation and more. 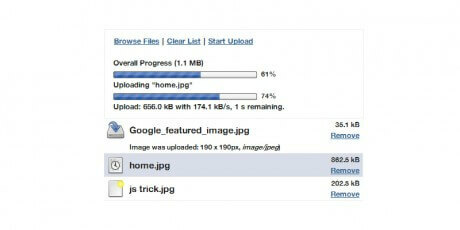 Create a super simple file upload widget to your project. You're able to add forms before the submit button to gather info about the uploader. It is possible to modify the appearance with CSS while the integration is dead easy for the developer. jQuery is used for callbacks. 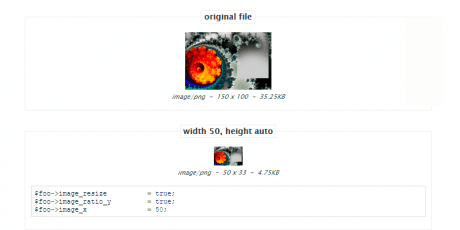 Class.upload.php is a PHP script that allows the creation of simple file upload interfaces and image manipulation, two features that can go along very well in a photography-related project. Among the image editing options available, you'll find resizing, converting, visual effects, watermarks and more. 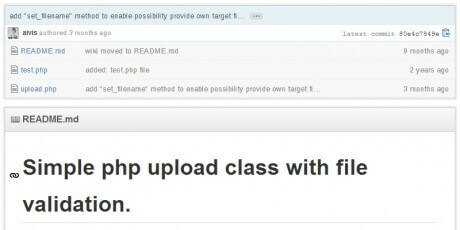 PHP Upload Class is a simple file validation and upload class. It allows you to have a simple validation, callbacks, and more, just by adding a few lines of PHP code. This upload class was created by Aivis Silins. 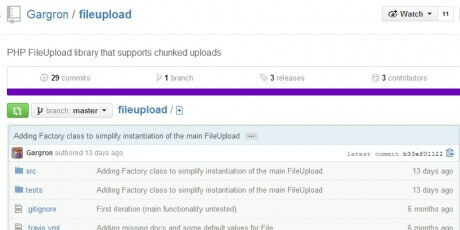 PHP FileUpload is a library that supports chunked uploads, which are extremely useful to upload large amounts of content split into different parts. 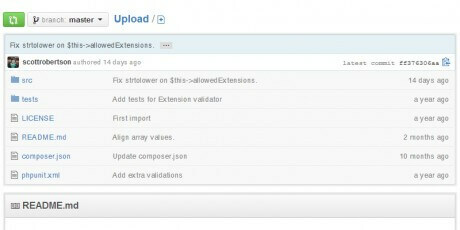 It was designed to work with the jQuery-file-upload plugin and be embedded into any application/architecture you need. This library was created by Github user Gargron. A very simplistic component that aims to make the process of uploading and validating uploads as easy as possible. This tool was created by Josh Lockhart and uploaded to Github, carrying an MIT license. 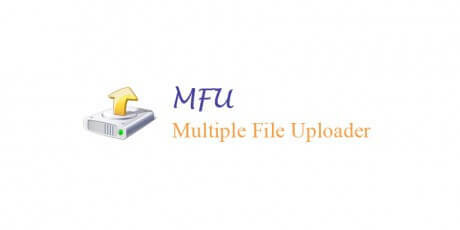 FancyUpload is a complete file uploading tool featuring a friendly multi-file selection menu, along with queued uploads and an animated progress bar. It's easy to set up, server independent and can be re-styled completely by making use of CSS and XHTML. 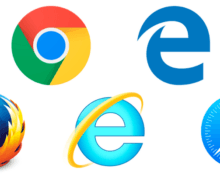 It uses MooTools to work across all modern browsers. 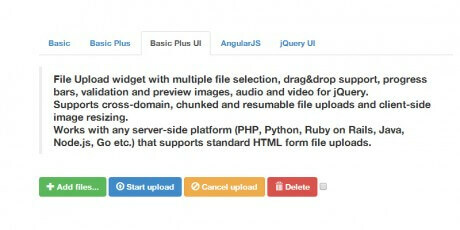 Plupload is a tool for uploading files using Flash, Silverlight, HTML5 or Browserplus. 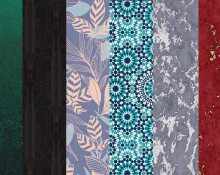 The uploads are created in HTML5, you can drag and drop files from your desktop, shrink images on the client side, access raw file data, shrink images on client-side, upload in chunks, and more. The tool is translated into more than 30 languages. 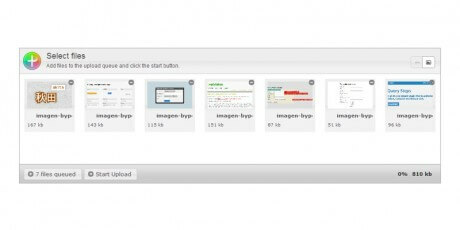 Here's a file upload widget that will allow users to select multiple elements and upload them at once. Apart from that, there's drag and drop support, progress bars, validation, image previews and many other features, turning this into a complete tool for any kind of file or service.